Lasting Gifts of CCC is something you should read. 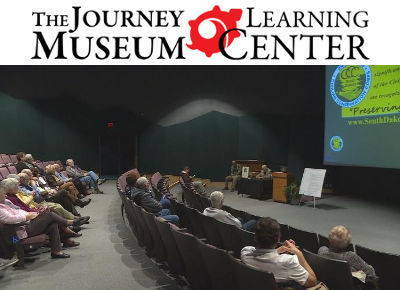 The Journey Museum and Learning Center featured "The Lasting Gifts of Civilian Conservation Corps" on November 5, 2017. 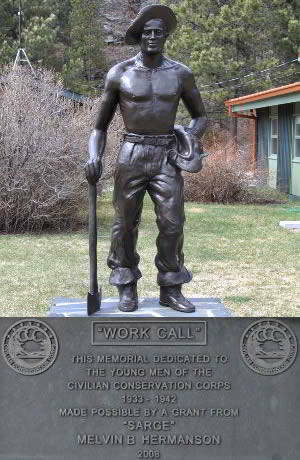 The Civilian Conservation Corps was a work relief program during the Depression years 1933-1942. What the men of the CCC did for the nation and our state is just phenomenal. The Black Hills wouldn't be what it is without them. Some 80 years ago when Jay Hendrickson was 16 he joined the CCC. Jay was one of the nearly 31,000 men that served in South Dakota and shared his experience with an interested crowd on this Sunday at the Journey. A video featured comments by several men and a glimpse of some of the many area projects including National Parks, Custer State Park, roads, bridges and lakes. The Lasting Gifts of the Civilian Conservation Corps are all around us.